Chicken is a staple item in many diets, but it can get boring eating the same chicken over and over. 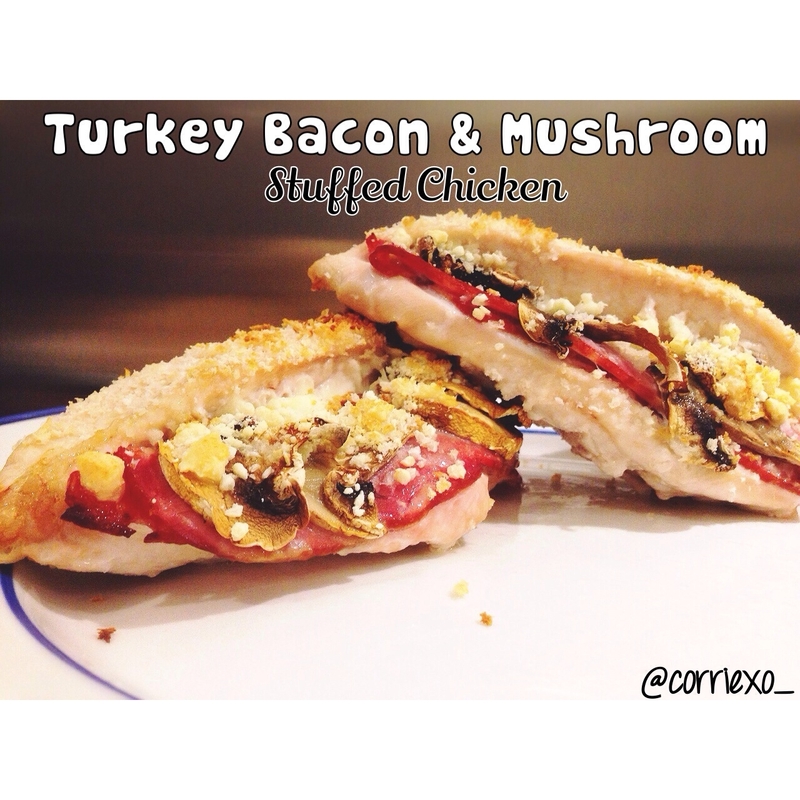 Here is a chicken recipe with a little twist to it, Stuffed chicken! 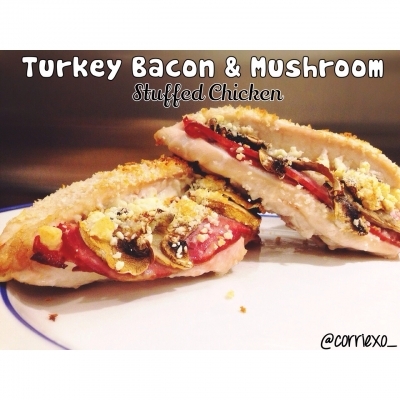 Filet your chicken breast in half and stuff with turkey bacon, feta and mushrooms. Let cook for 35-40 minutes. Serve immediately and enjoy!